Planning a trip to the United States? 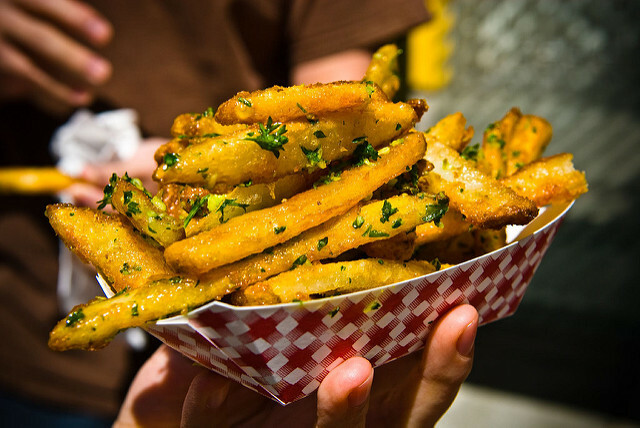 here is a list of street food destinations in the USA you should consider visiting. Ditch McDonald’s and Starbucks. With flavours from across the globe and a pot pourri of delectable spices, meats and veggies, these food trucks are a local delight. So while you pick a suitable United States tour package, or if you are visiting on your own, make sure you experience these street food destinations in the USA. It’s finger lickin’ good! Say hello to Mexico with a twist. Organic, spice infested and absolutely innovative, try out the tuna nachos and carnita fries, and a variety of Mexican inspired items. 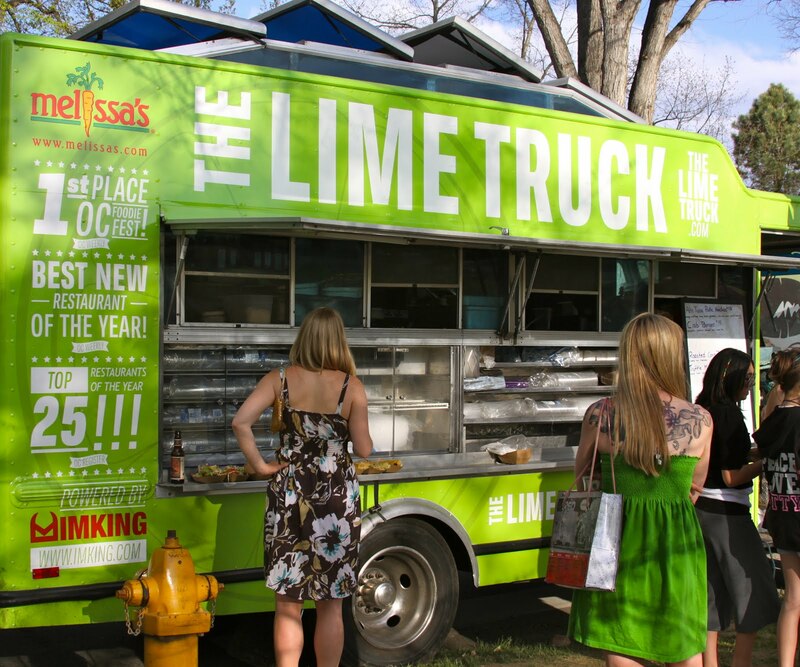 The Lime Truck adds a summery-lemony tinge and one must try the famous Ghost Peppers. With a plethora of sea food indulgences, you must try out these lobster rolls when in New York. Rolled into a bun coupled with celery, spices and home-made mayonnaise, warm and buttered – it’s a foodie delight. Relish Koream barbecue tacos on the streets of L.A. 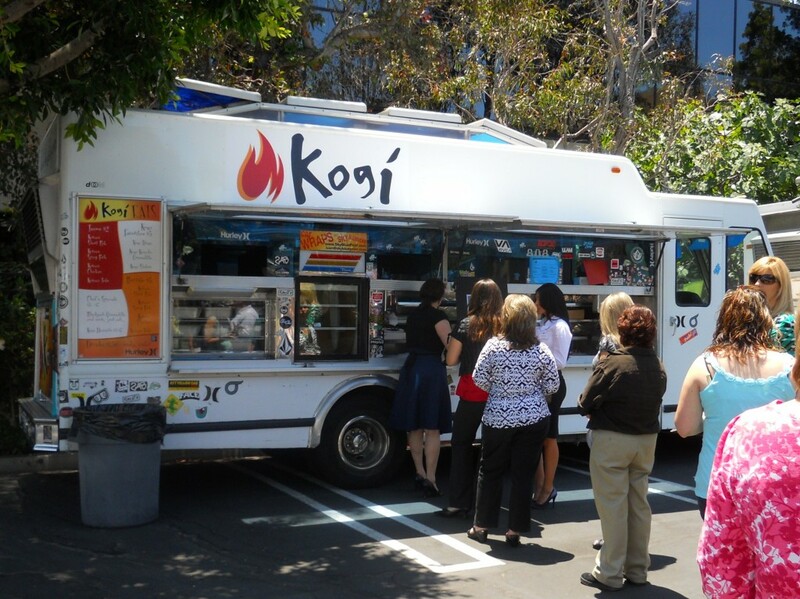 Serving delicious Asian tacos, this truck has upped the ante on the street food circuit. Setting off a flavour bomb with reasonable prices, no one leaves L.A. without a bite! The most recommended must-taste are fried potato noodles in pork stew. Tofu chilli, fried chicked and fried rice are will tease your taste buds. They put a spin on Japanese street food with a bit of their own tangy flavours. So if you’re a complete pork-a-holic, you’ve found your destination. A traditional food truck, brimming with only Pakistani flavours, the best buys here are kebabs and samosas. Eaxh of these foods have been made with utmost care, the meats set to marinate for the perfect amount of time to give you a feel of home-made delicacies. 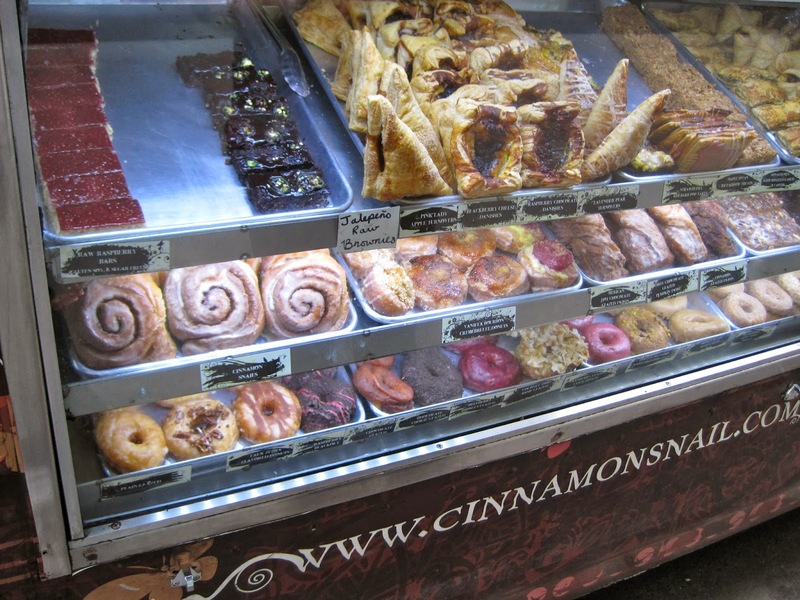 If you thought a vegan couldn’t survive in the States, the Cinnamon Snail will prove you wrong. A complete organic vegetarian food truck, they serve burritos with scrambled tofu, fresh plum pancakes, sandwiches and burgers. So if you’re new year resolution is to give up meats, then stuff yourself right here! Planning your trip to United States? make sure you visit one of these popular street food destinations in the USA.